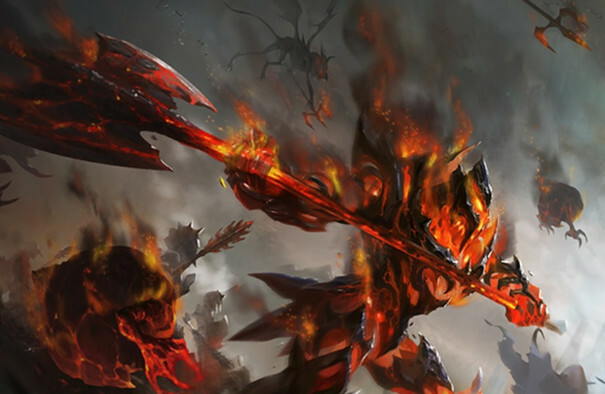 Spicy Horse has announced an action-strategy collectible card game hybrid for iOS that founder American McGee describes as “Pokémon in hell”. The Gate features Diablo-style 3D graphics, hundreds of cards, dozens of maps, and allows players to direct attacks at certain enemies. “This is very unique. There’s a lot more action involved,” McGee told GamesBeat. Set in hell, The Gate pits players against a variety of demons. They must train, command, and upgrade fighters before sending them into battle. Alliances may be formed with other players. “We have combined different mythologies, like Christian demons and Sumerian demons and demons from Judaism,” said McGee. The Gate is free-to-play, and is launching “soon”.